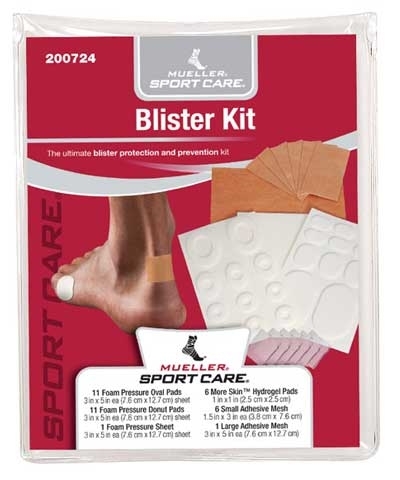 Blister Kit. 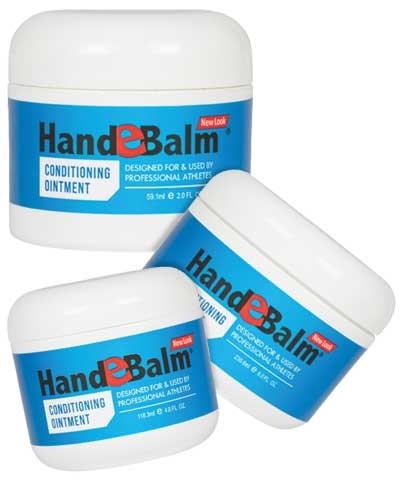 Its convenient, take-along kit contains all the essentials to care for blisters, calluses, abrasions, and pressure/friction burns. 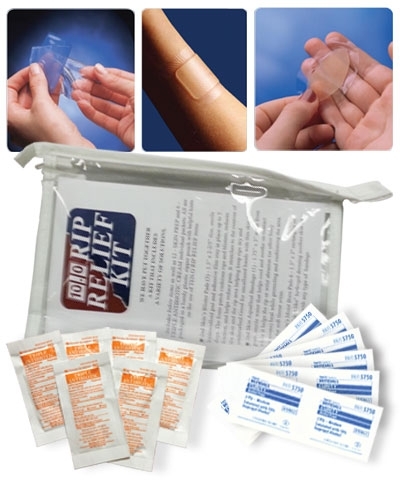 Kit includes form cut, latex-free pressure pads, easy-to-apply adhesive mesh, and more skin™ pads to help promote healing, relieve pain and soothe hot spots.